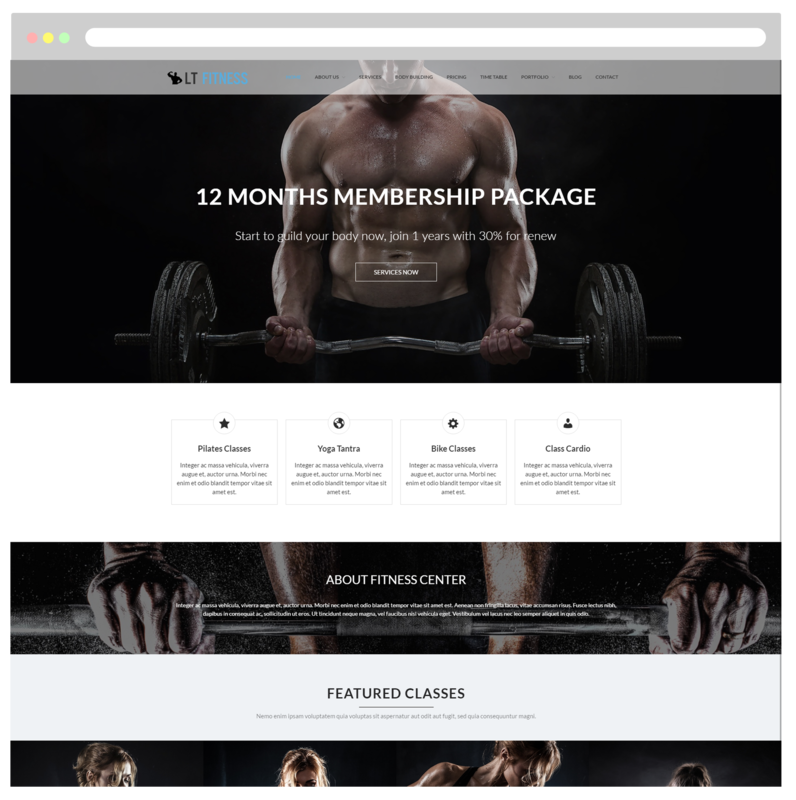 An energetic One Page Gym WordPress theme for establishing your brand and showcase, promote your fitness center! LT Fitness Onepage is a free single page version of LT Fitness WordPress Theme (multi-page). It is a simple and adaptable responsive theme with focus on fitness trainers, gyms, boxing training, weights and more. This energetic theme is designed to be suitable for showcasing and promoting your fitness center, besides, provide detailed information about its services, times, pricing and plans. Moreover, the powerful design brings customers a dynamic and strong feeling at the first sight. LT Fitness Onepage is 100% responsive that automatically adapts to any possible screen resolution of all mobile devices, displaying all the content in the best way. 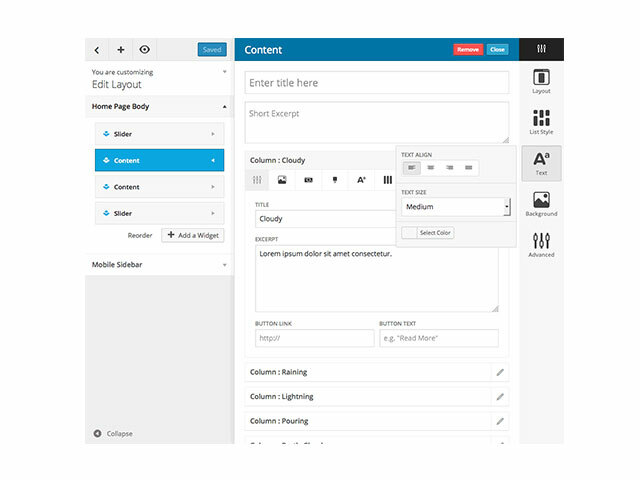 It comes with unlimited color and a color picker in the admin panel. Moreover, we offer support services like Bootstrap CSS & Hybrid framework, strong shortcode and drag-drop layout content… to help you build your site without any effort. Come and explore more interesting features with Live Demo!